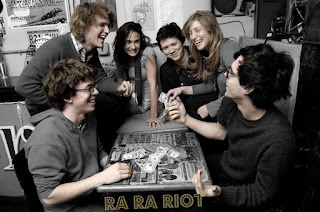 Syracuse, New York indie rockers Ra Ra Riot return to Omaha tonight for a show at Waiting Room. Tickets are now $15 while they still last. Opening the show are: Chikita Violenta and We Barbarians.